CMRPC can assist communities with achieving Green Community status- a designation that makes municipalities eligible for significant grant funding. Studying, designing, constructing and implementing energy efficiency activities. Siting activities related to \construction of renewable energy generating facilities. The Energy Technical Assistance available through CMRPC is applicable to any energy-related goal or challenge. 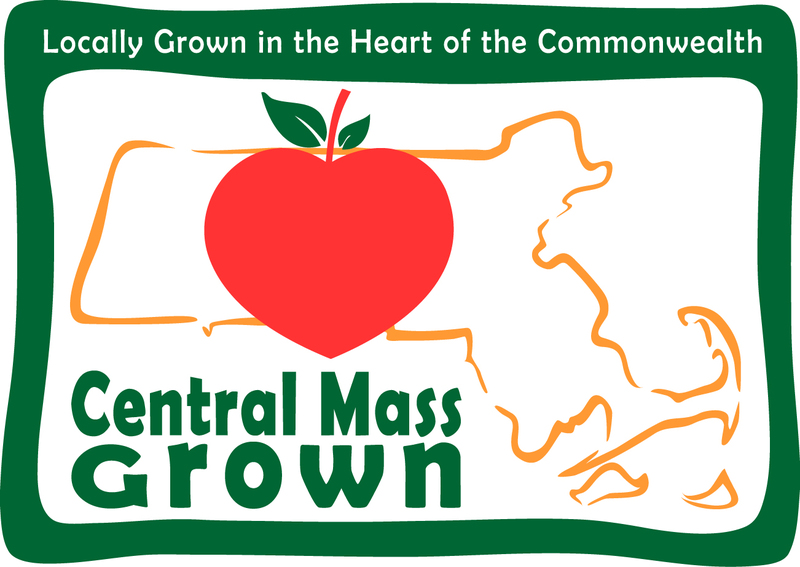 If you are unsure whether your project is eligible, please contact Trish Settles, Regional Collaboration and Community Planning Manager, at (508) 459 3320 or tsettles@cmrpc.org to discuss. Funding is available but limited. Call today.